Together Teacher. 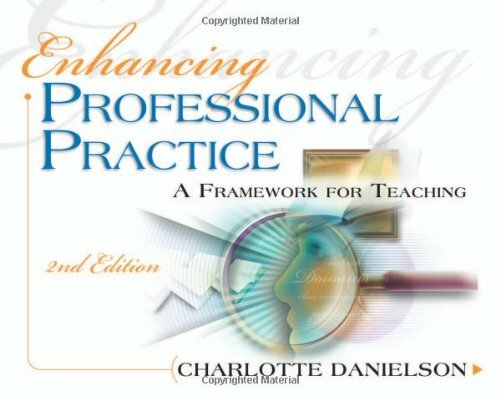 This practical resource shows teachers how to be effective and have a life! 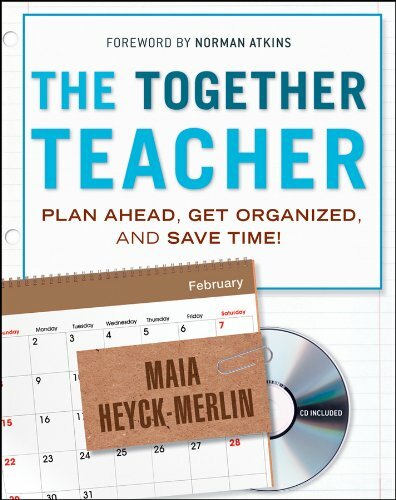 Author and educator Maia Heyck-Merlin explores the key habits of Together Teachers—how they plan ahead, organize work and their classrooms, and how they spend their limited free time. The end goal is always strong outcomes for their students. So what does Together, or Together Enough, look like? To some teachers it might mean neat filing systems. To others it might mean using time efficiently to get more done in fewer minutes. Regardless, Together Teachers all rely on the same skills. In six parts, the book clearly lays out these essential skills. Heyck-Merlin walks the reader through how to establish simple yet successful organizational systems. 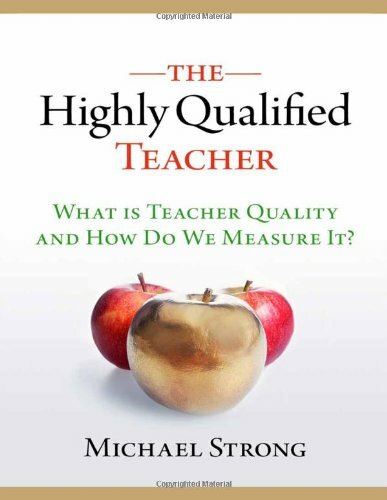 There are concrete steps that every teacher can implement to achieve greater stability and success in their classrooms and in their lives. Contains templates and tutorials to create and customize a personal organizational system and includes a companion website: www.thetogetherteacher.com Recommends various electronic or online tools to make a teacher's school day (and life!) 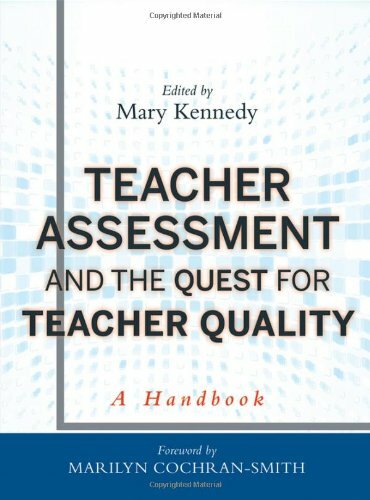 more efficient and productive Includes a Reader's Guide, a great professional development resource; teachers will answer reflection questions, make notes about habits, and select tools that best match individual needs and preferences Ebook customers can access CD contents online. 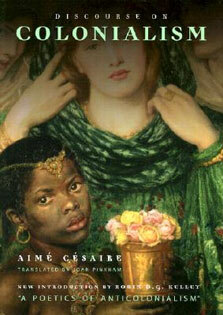 Refer to the section in the Table of Contents labeled, Download CD/DVD Content, for detailed instructions.